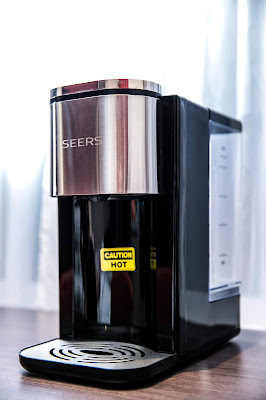 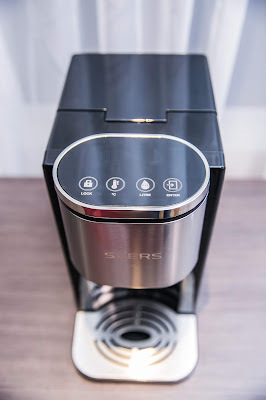 Recently I am using this SEERS 3 Second hot water dispenser at home which I think is a fantastic product around now. 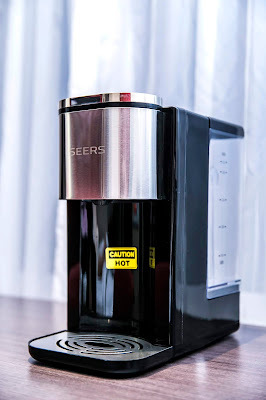 As you know if you keep reboiling water overtime it will cause harm to drink and not very cost effective on your electricity consumption. Now with SEERS you can have your cup of drink in just 3 Seconds. The SEERS Thermos Flask uses core “Nanocrystal Tube”, a non-metallic hydro-isolation water heating technology. Boiled water is supplied by the Nano Tube and is ready with 2-5 seconds when required. 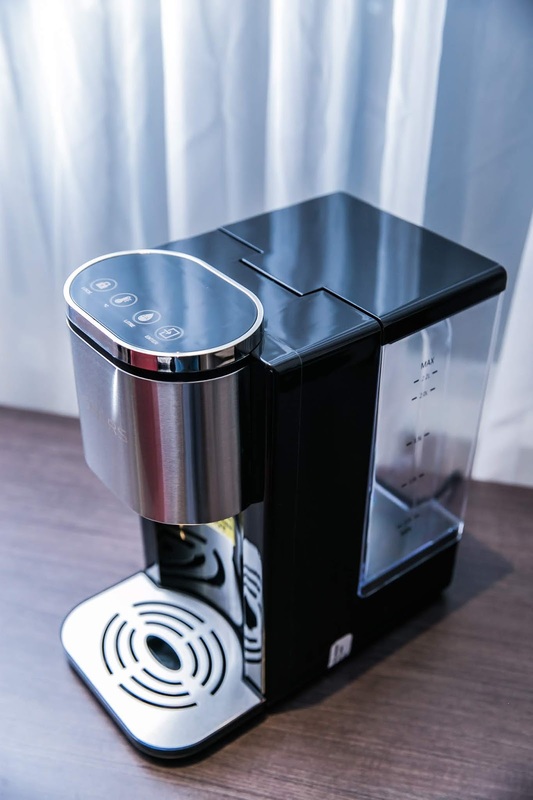 The power saving is approximately 98% on standby mode hot water dispenser and 50% energy saving compared with other traditional dispensers on the keep warm mode. I have been using this awesome product for a month, I find it perfectly fit my lifestyle where I can quick cup of coffee in the morning before I off to work.